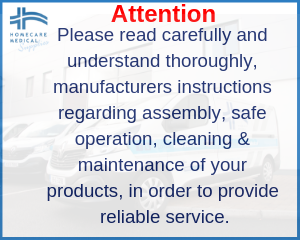 Homecare Medical Supplies is a fully Irish owned company which has been conducting business in Ireland for the past 25 years. decontamination and hire of medical equipment to provide a total solution to customers. 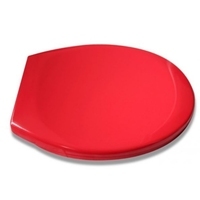 The company distributes both own brand and supplier branded products to nursing homes, the retail sector, H.S.E., pharmacies and General Practitioners throughout Ireland. 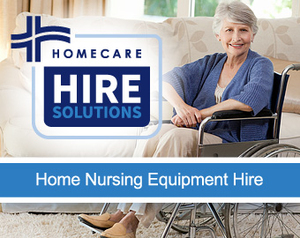 Homecare Medical Supplies also operate a ‘Hire Solution’ which supports healthcare providers and carers with medical equipment, to bridge the gap, in helping loved ones return to the comfort of their own home. Delivering homecare products and services which consistently meet the needs and expectations of our customers is the primary goal of everyone that works at Homecare Medical Supplies. To demonstrate this, Homecare has achieved international (ISO) standards in quality to ensure consistency and continual improvement in our products and services. 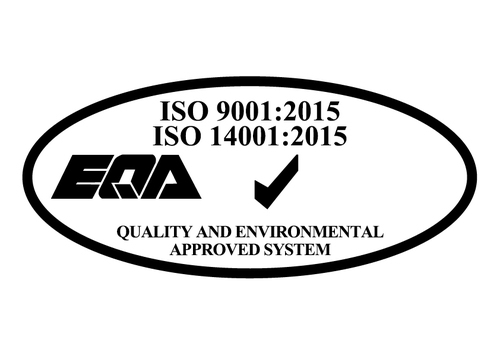 Achieving ISO 9001:2008 (Quality Management Systems) and ISO 13485:2012 (Medical Devices Quality Management Systems) accreditation is evidence of Homecare’s ongoing commitment to providing the highest level of product quality and customer service to its customers. 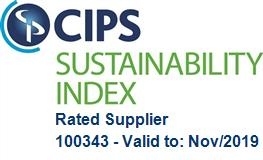 ISO Standards are core to our business. They enable us to actively source new and innovative product lines at competitive prices for our customers throughout Ireland. Achieving ISO 14001:2004 (Environmental Management Systems) accreditation in 2014 has meant that Homecare undertakes its business activities caring for the environment. Considering the environment in how we source, package and transport goods as well as manage our waste, has resulted in preventing pollution, minimising and reducing environmental impacts.